As we look in the rear-view mirror of 2017, we can enjoy and be proud of all the achievements made by our association. Moving into 2018, our expectations are even higher and we are eager to take on new opportunities! Throughout 2017, great topics were discussed at our monthly meetings that were very informative and valuable for members. Some of the topics covered were labor laws, preparing for the Paid Family Leave Act, different generations in the workplace, time keeping, becoming a dynamic sales leader and much more! 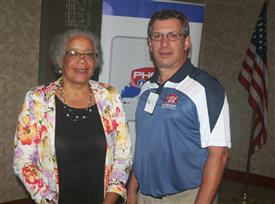 We hosted our Annual Trade Show and Membership drive in May. It was a packed house of members and non-members who all came out to learn about code updates from industry acclaimed, Al Schimanski. Also in May, we joined the Boy Scouts of Nassau County, as they celebrated their 100th Anniversary. 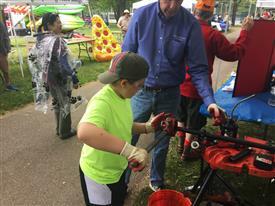 Several of our members participated in their weekend camp out in Eisenhower Park by setting up a booth. 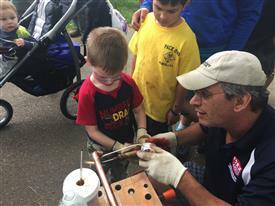 Scouts were given the chance to perform hands on tasks, such as soldering copper fittings and treading and cutting steel pipes. Needless to say, our booth was hugely popular, only being surpassed by the Department of Homeland Security, who had a tank at their booth. Thank you to the members who volunteered at our booth! At our October Meeting we welcomed a special guest, Carrie Mason-Draffen, Newsday Reporter/Columnist, who joined us to a compelling discussion on industry and workplace issues. 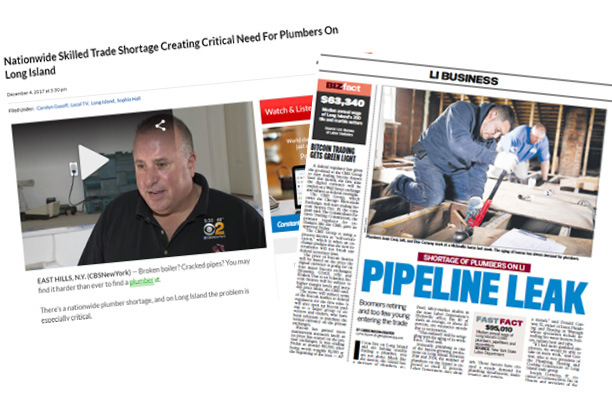 A Newsday article, written by Carrie, was published in December and brought the topic of plumber shortages on LI to the public eye. The article received much attention and several news outlets reached out to us. 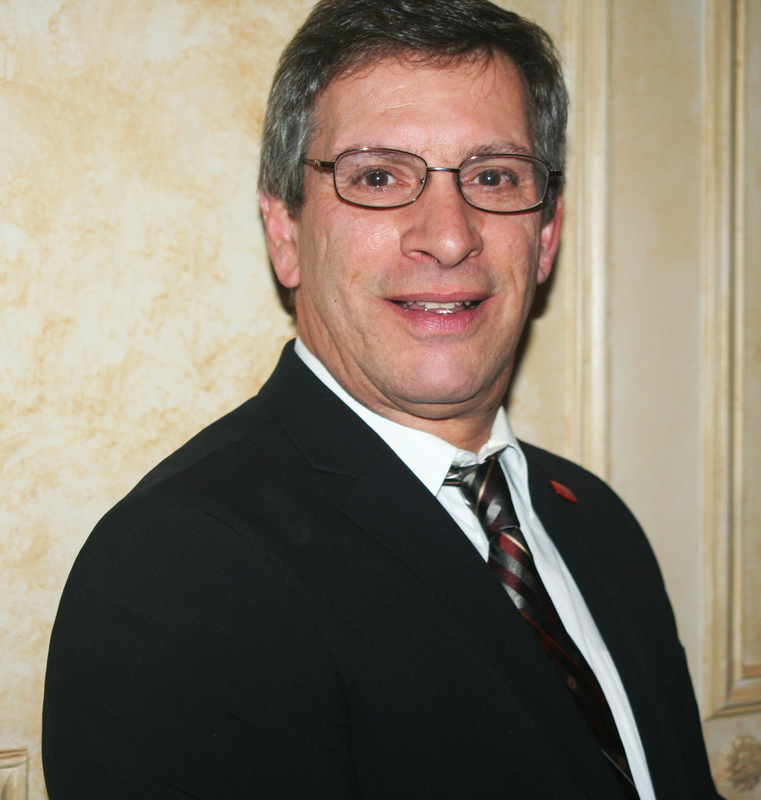 CBS New York published an article on the need for plumbers on Long Island. An article about our push to promote the industry was published in Solutions Magazine, a PHCC National Association publication. We received several calls from BOCES about teaming up for an apprentice program and look forward to working on that. I am proud to say that our membership has grown with 10 new contractor members and 3 new associate members. We are very excited to continue this growth, as well as to get members involved even more.